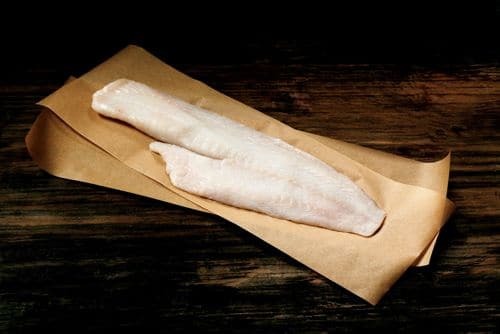 True cod is a customer favorite – moist firm fillets that cook up flaky and delicious. With a mild yet slightly sweet flavor, True Cod is a versatile fish that your customers will love. Since true cod is so versatile and takes to any kind of seasoning, have some fun with it! 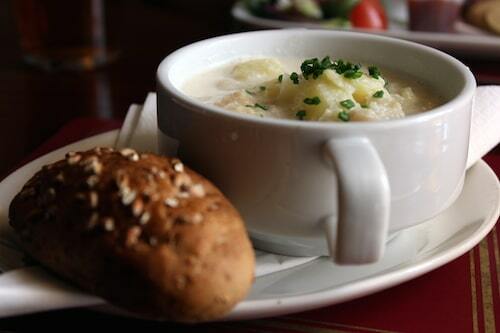 Bake it, saute it, roast it, broil or deep fry it… also tastes great in seafood soups, stews and chowder. 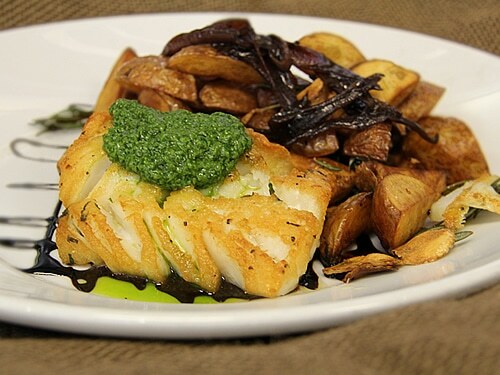 True cod is sustainably harvested from abundant populations – and it’s delicious! 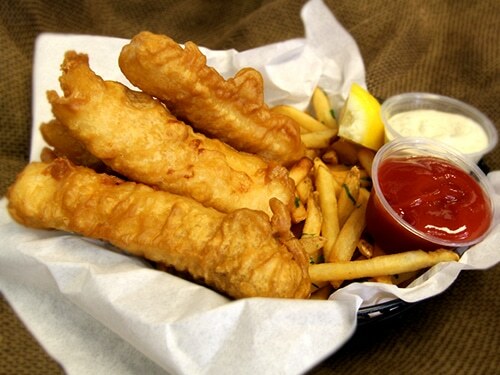 If you have customers looking for a “family friendly” fish – Pacific Cod is a great choice. Affordable, mild and easy to work with – even kids love it!